Access Control plays a critical role in protecting your facility, ensuring business continuity, and safeguarding your employees, customers, visitors, information and other assets. Whatever premises you occupy, your basic security provisions must include the ability to control who enters which locations and when. An access control system acts as an electronic gatekeeper, allowing for the free flow of authorised personnel while denying entry to unwanted visitors. Our electronic access control solutions offer user friendly, stand-alone systems that provide any building with the flexibility, security and convenience needed to operate safely in today’s demanding security environment. CLASS Locksmiths can advise you on the best system and solution to suit your home or small business. For smaller applications, a CLASS managed system may be most suitable and cost effective. This eliniates the need for you to acquire specialised technical skills and knowledge. We will maintain you system for you and provide on-going management and maintenance services as and when you require them. Develop and implement key control policies and processes to safeguard the life, property, and security of people and assets. Provide ongoing expansion and maintenance services. Whether you require a fully networked solution or stand alone control for one door, implementing an access control system to your facility will help your organisation maintain security, integrity and control user access in several ways with many associated benefits. Limit critical area access to people with a designated need. Program common areas for unlimited access. Update effortlessly as circumstances change. Link multiple facility systems to a central server so that you can monitor access points and manage user databases from one location.You can even manage your Access Control system through a web portal. 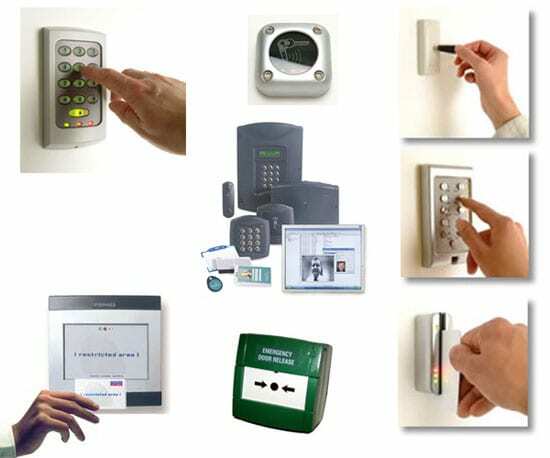 Technology improvements like smartcard swipe cards, battery powered locksets, wireless networks and even electronic cylinders are just a few of the features that now make access control systems easier and more affordable to install, run, modify and expand. Easy to use software, reduced cabling and inexpensive programming can all dramatically lower the cost of managing your facility and keeping it secure. 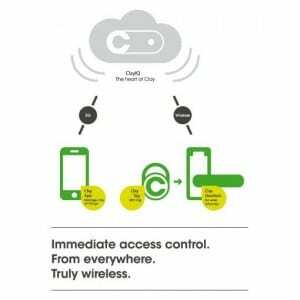 With an access control system, you have the power, flexibility and control. Call us for an obligation free consultation on the best solution to meet your needs.